C panel is a control panel used to allow you interact with your hosting. Cpanel is Lynux based but can be used on windows and many other platforms. Simply put, it is just a collection of the most used functions you are likely to need to interact with your hosting, in one, icon filled, panel. Cpanel makes life a little easier for such tasks as interacting with your server databases, setting up email accounts, uploading files to your website etc. Cpanel is not open source meaning that it is a paid software solution but is offered by some hosts as part of your hosting plan. 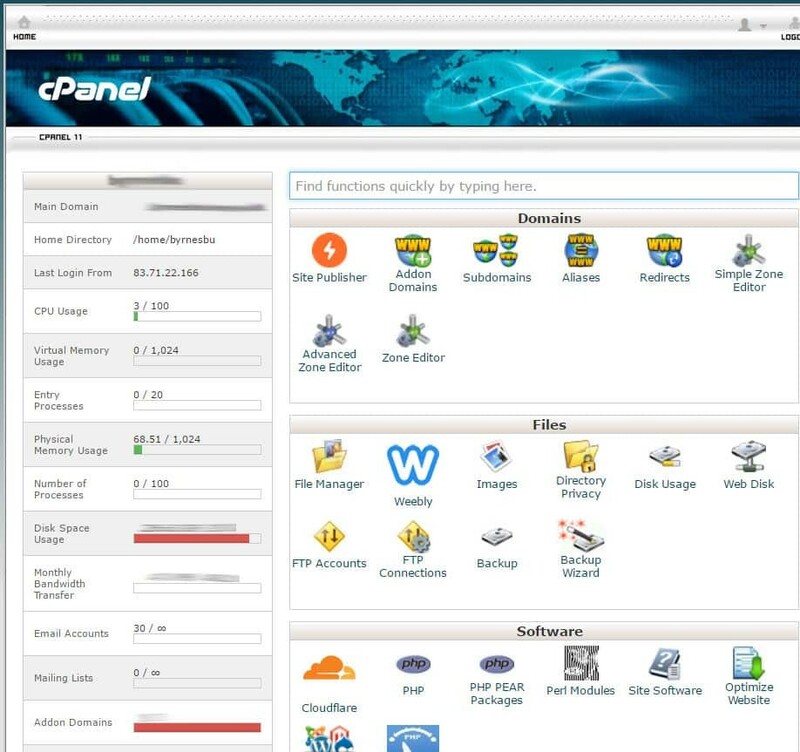 Cpanel tends to be necessary if you intend maintaining your email accounts etc. but if you are purely going to be uploading content to your website, it is likely that wordpress administration rights are all that you will need. (Or what ever content management system you run your website on).cPanel, Inc. is a privately owned corporation headquartered in Houston, Texas who charge roughly 15$ a month for a direct Cpanel licence. What is cpanel needed for if I can do all this though by content management system (website back-end)?